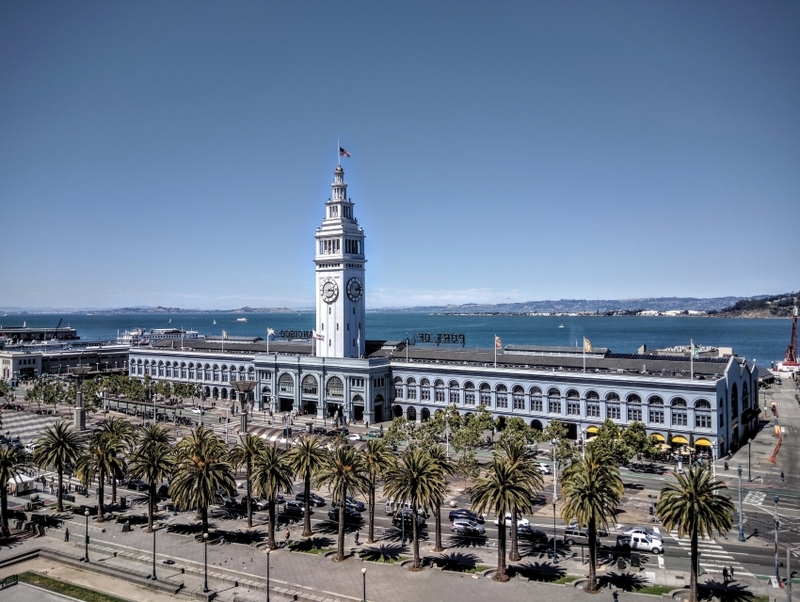 The Ferry Building Marketplace is a must-see for San Francisco visitors. This multi-million dollar development has an abundance of activities for the entire family. This marvelous building was designed by renowned architect Arthur Page Brown in Beaux Arts Style. Similar to that of the iconic Giralda Bell Tower in Seville, the clock tower of this building is a popular landmark and call be seen from afar. 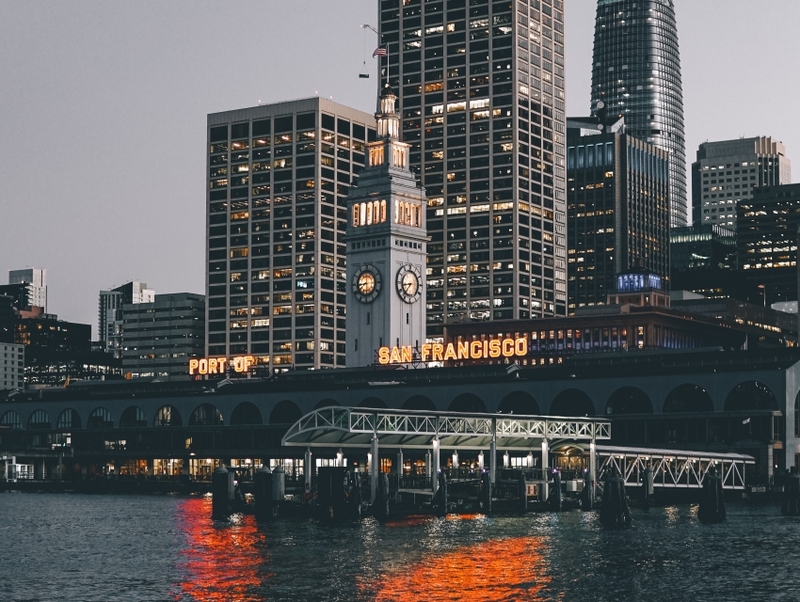 Take a tour of the historic Ferry Building, browse through antique shops, enjoy a view by the bay and a bowl of chowder at Ferry Plaza Seafood or buy organic produce at the Farmer's Market. 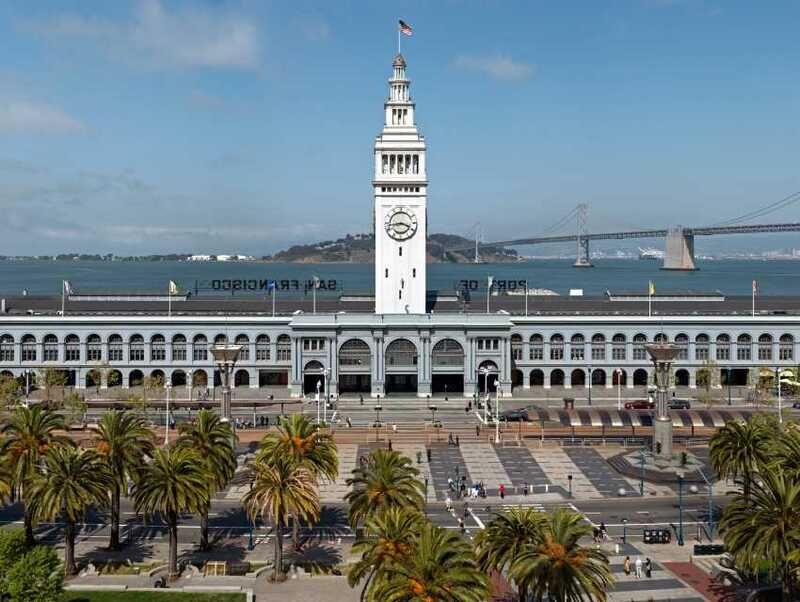 Enjoy the sights and sounds of what makes the Ferry Building one of the Bay's most popular destinations for entertainment, food, and fun.